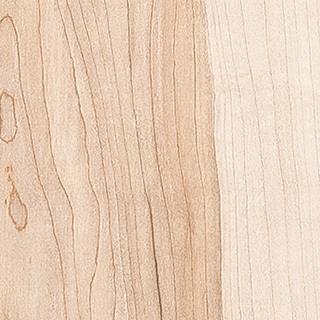 Sapwood is ivory white with a slight reddish-brown tinge. Heartwood is greyish brown to dark tan. State of the art equipment, environmental commitment, outstanding service and dedicated staff makes its success. Managing our forest, planning our future, understanding customer needs and delivering superior quality products make DV Hardwoods an undisputed leader in the hardwood lumber sector. Enter an amount and choose a currency. Enter an number to convert it.